In this document, we put forward an FPA 10 Point Plan to prepare our profession for the necessary steps towards higher education and professional standards, a clear separation between product and advice, professional autonomy for financial planners and ultimately, higher quality financial advice. 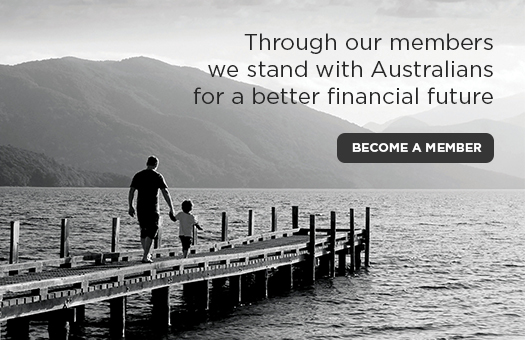 By uniting in support of higher standards, we can stand with Australians for a better financial future. Both the White Paper and FPA 10 Point Plan have been developed in line with the FPA Professional Framework and Four Policy Pillars. The spotlight is firmly on education and professional standards. 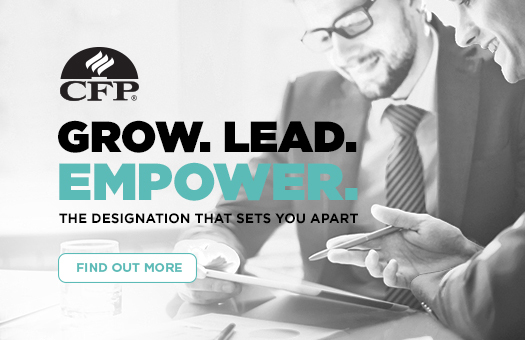 Now more than ever, we have an opportunity to shape the future of financial planning and advance our journey towards becoming a respected profession.